​I love the 6 Foot Track Marathon. In 2014 I won the race in my first year of competing in it, returning in 2015 to set a new race record of 3hrs 34mins 30secs. 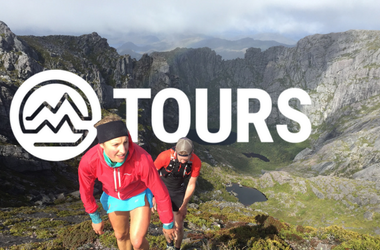 The 6 Foot Track Ultra Marathon is a challenging race, filled with very runnable sections of open trails and fire trails, broken up by very long hill climbs and descents. This requires meticulous preparation and a very strong base fitness if you are to thrive on race day! Therefore, this 6 Foot Track Marathon Training Program is a detailed, 6-month training planner designed to help aspiring athletes of all ability. I hope you enjoy it! "Your planner is do-able and achievable within normal family life and that's what makes it brilliant. I also love your idea of seeking out alternate activities when a run isn't possible. That really takes the pressure off 'missing out' and gives a more positive mindset to undertaking another activity and that fitness is still being achieved by those other activities.​"
"I felt prepared in many aspects and having a friend experienced in the course and longer distances than I was previously used to helped. 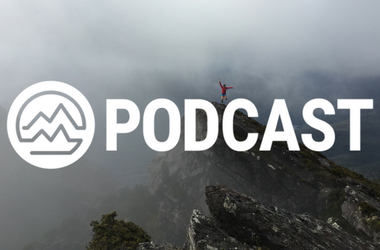 Info in the guide, the training and the podcasts all combined to make me as prepared as I could possibly be.​"
​"There is nothing I can add to your training plans. I have nothing to fault. I'm just so happy with how you helped me achieve what I thought was an impossible time for me at this stage...' ​"
"This year is extremely exciting. 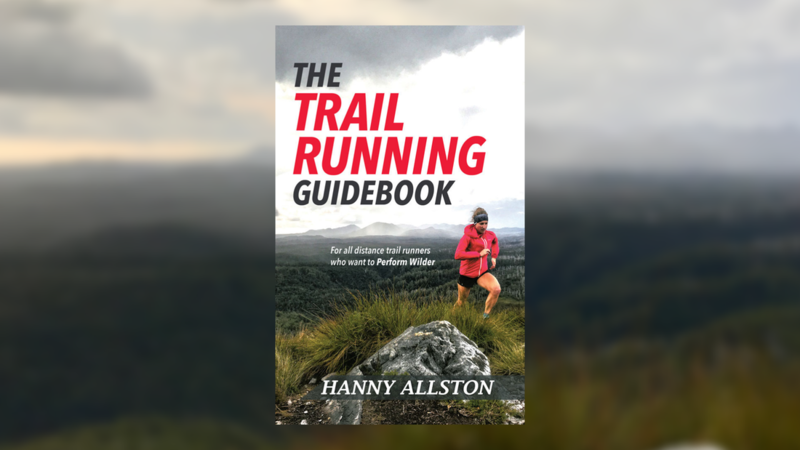 The Trail Running Guidebook, which is now available in paperback, has been completely rewritten and provides indepth, comprehensive information to support these 6 Foot Track Marathon Training Planners. Furthermore, I have taken on feedback from last year's athletes who utilised these resources, trying to make them even more tailored to your Six Foot Track Marathon needs. I hope this helps you to achieve your greatest ambitions in March. Enjoy!" 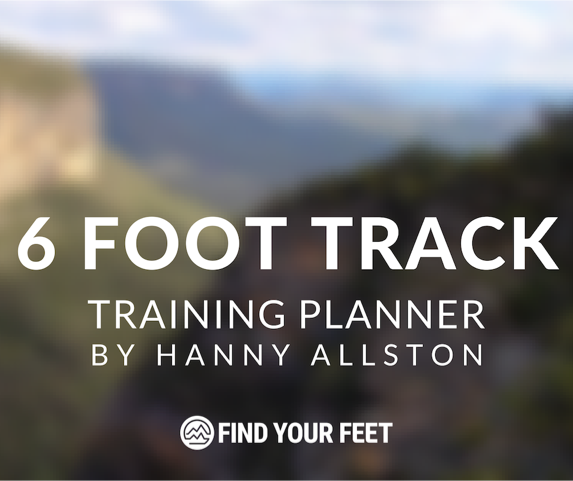 99% of athletes using Hanny Allston's programs would recommend Find Your Feet's wide range of services to other runners.